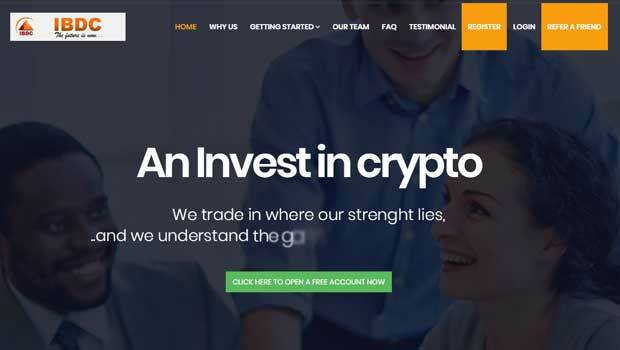 Trevs Exchange Tactics is a binary options marketing ploy to redirect traders to an old automated binary options software that goes by the name of Auto Binary Signals. Today we will be providing a short review so the traders understand what a redirect trick is and why they should avoid it. If you’ve come across Trevs Exchange Tactics then you’ve likely spent time browsing through the comments section on YouTube videos. The entire concept behind this marketing ploy is to leave comments on YouTube under a collection of different aliases claiming that this website “is the most useful resource.” The people behind the website don’t actually offer anything at all. There is a short blurb about how this system is going to change your life forever and then you are redirected to Auto Binary Signals. The only reason this website was created is to spam YouTube videos to generate traffic and then redirect that traffic in order to make affiliate conversions. This trick is nothing and I can assure you that Trevs Exchange Tactics has nothing to offer the binary options marketplace. Example of YouTube comment spam marketing tactic. You can read the entire website in less than 5 minutes and you won’t come across a single tactic or strategy regarding binary options trading. there really isn’t anything else to discuss here. Make sure that you avoid this simple redirect Trevs Exchange Tactics and do your research on binary options signals and software before you sign up. Here at binary today we have hundreds of active readers that consistently comment and vote on the viability of trading systems to ensure that we all end up on the right side of the ledger. Thank you for stopping by today and please let me know if you have anything you would like to add to this review or any other.